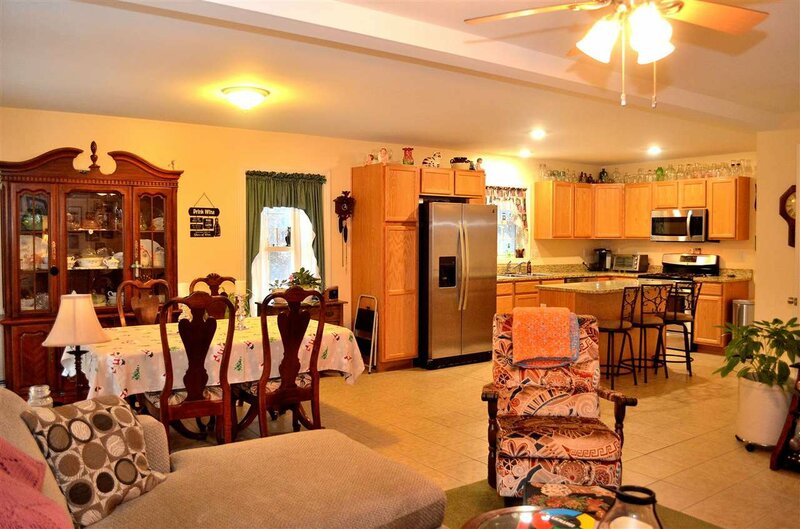 Enjoy this wide open first level floorplan that creates a pleasant light filled flexible living area. 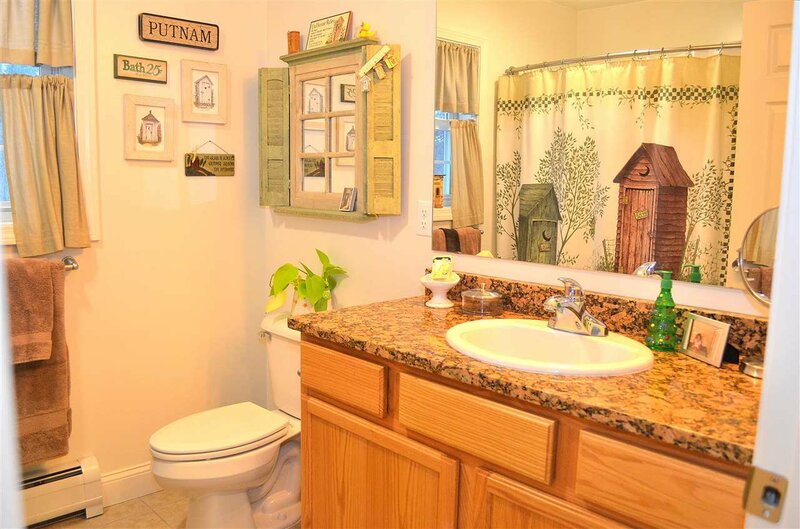 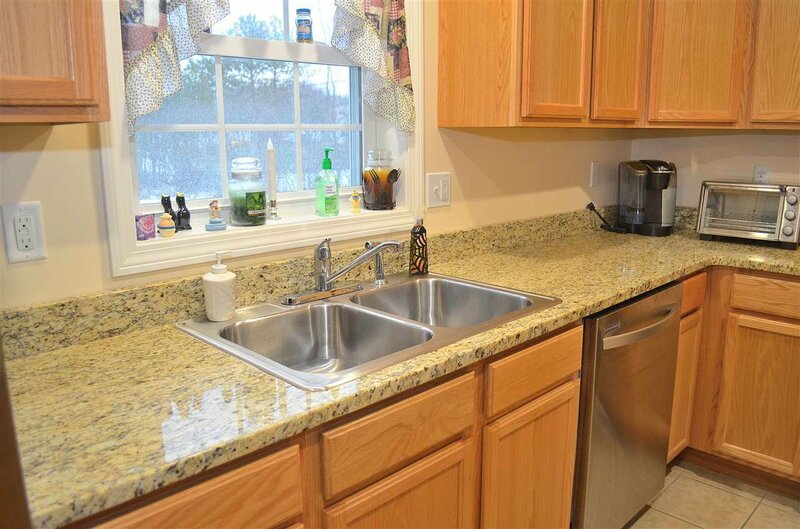 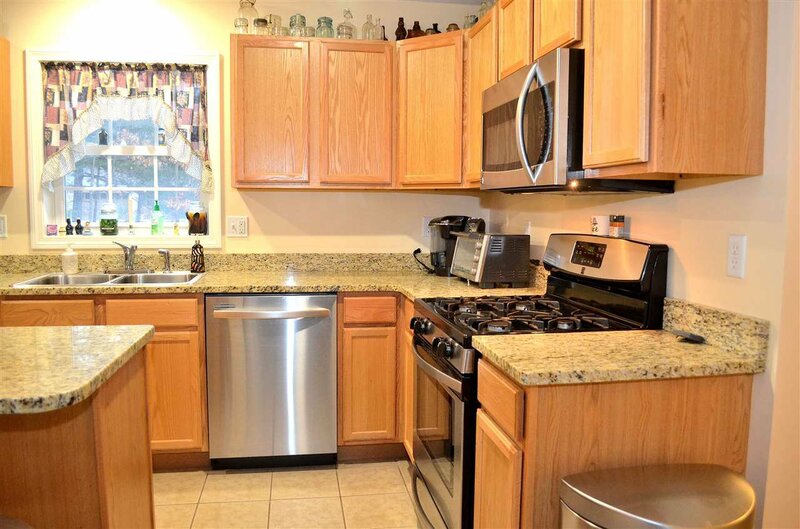 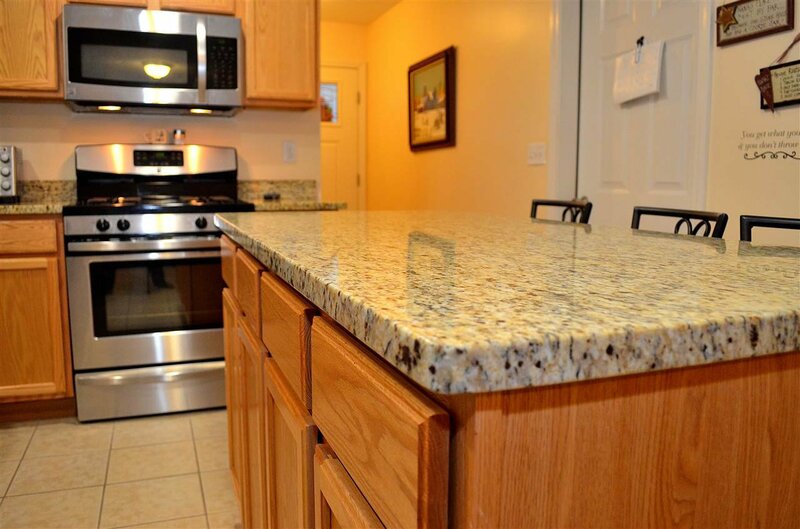 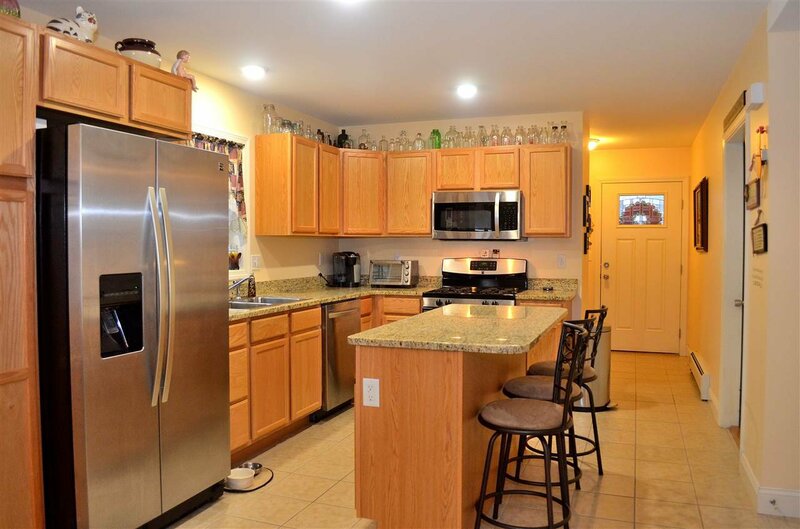 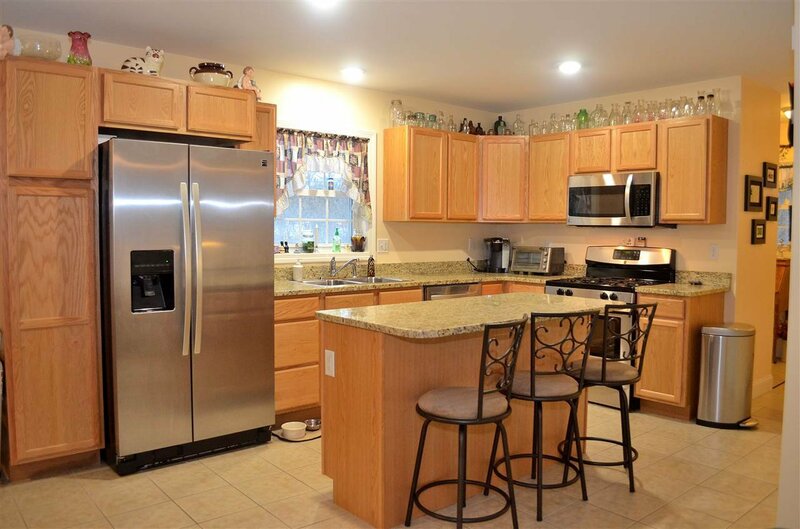 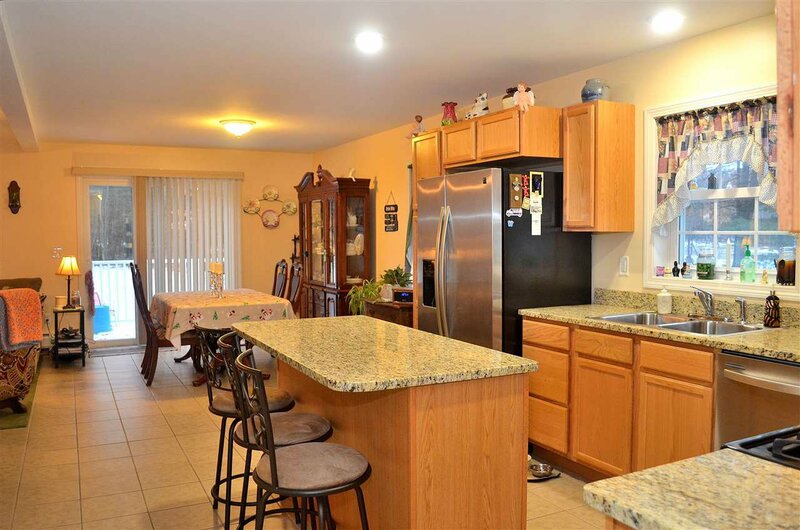 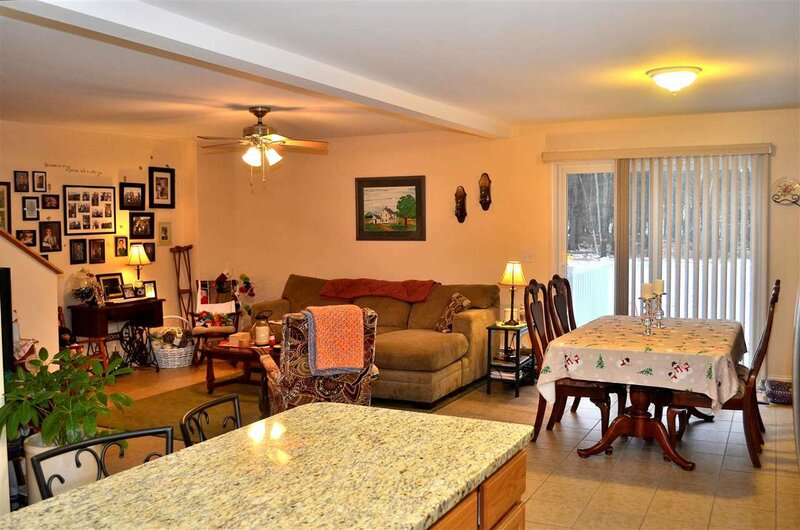 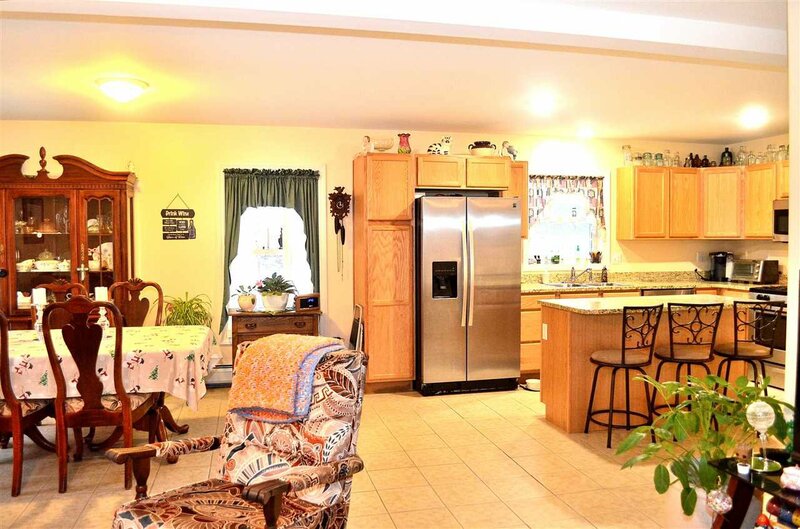 You'll love the stone countertops, stainless steel appliances, center island and tile floors. 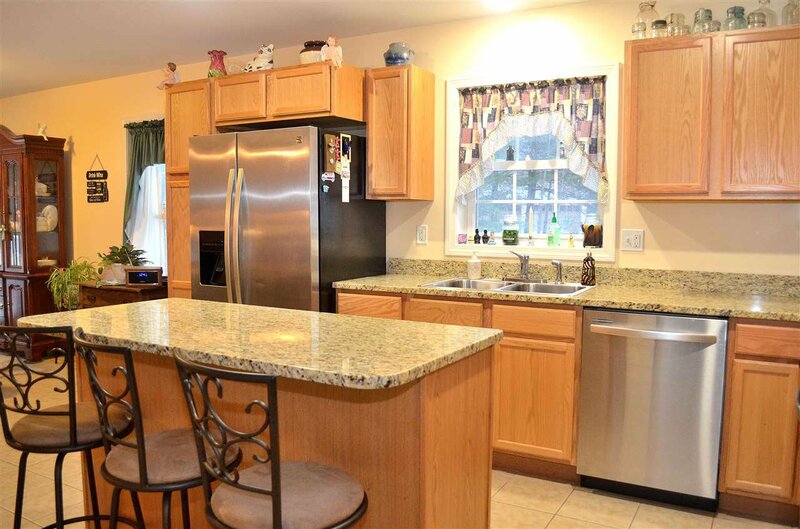 Center Island overhang for in-kitchen dining. 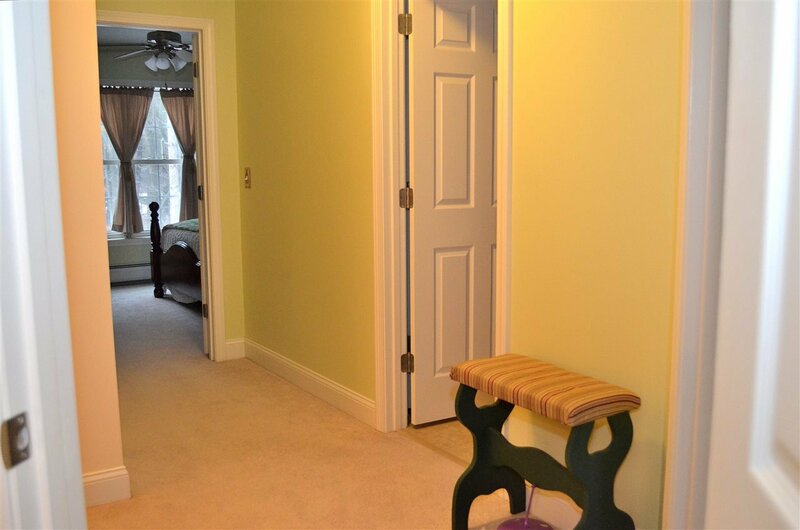 Sliding doors to deck off dining area overlooks huge level back yard, perfect for play or gardens. 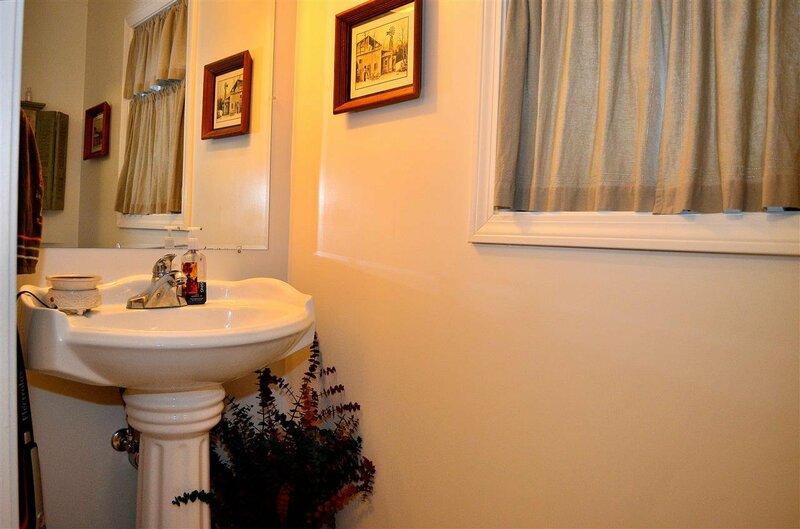 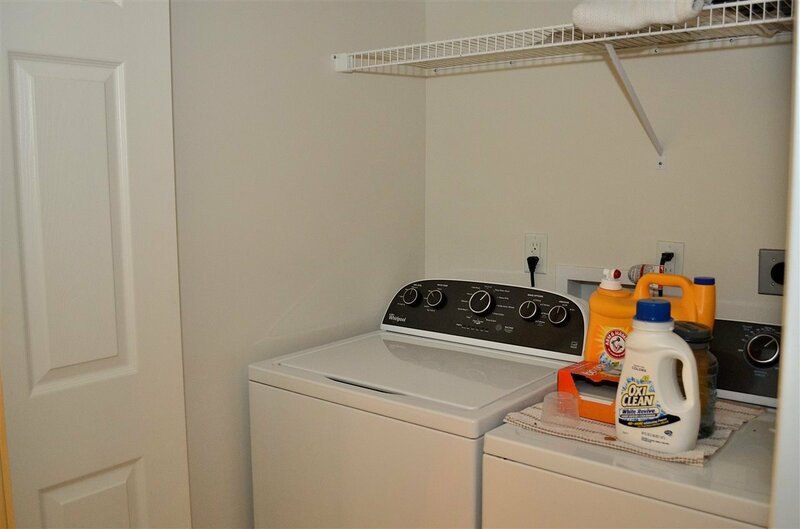 Upstairs you'll find 3 bedrooms and a laundry closet. 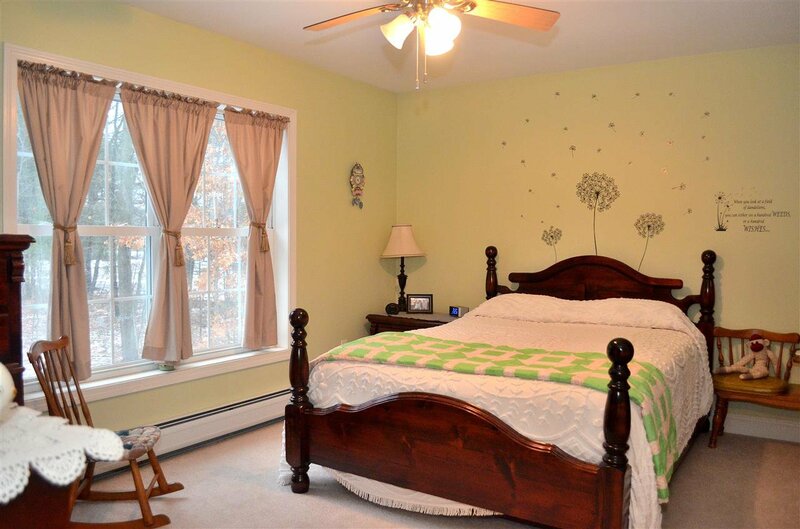 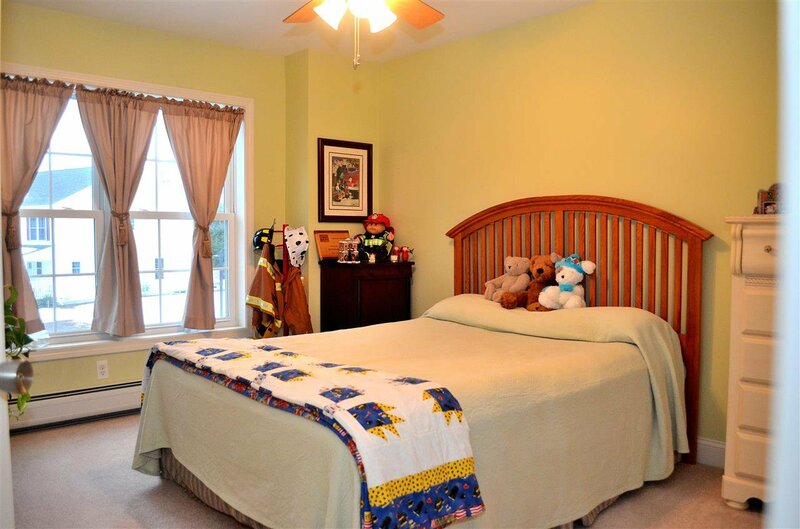 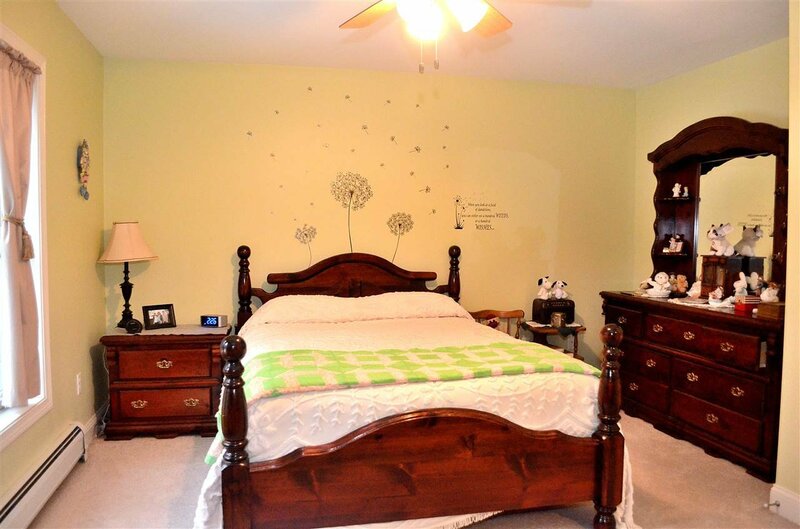 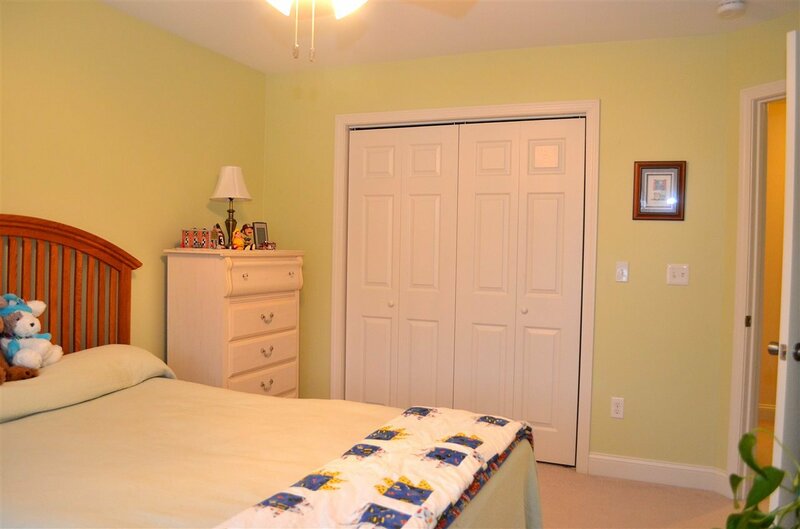 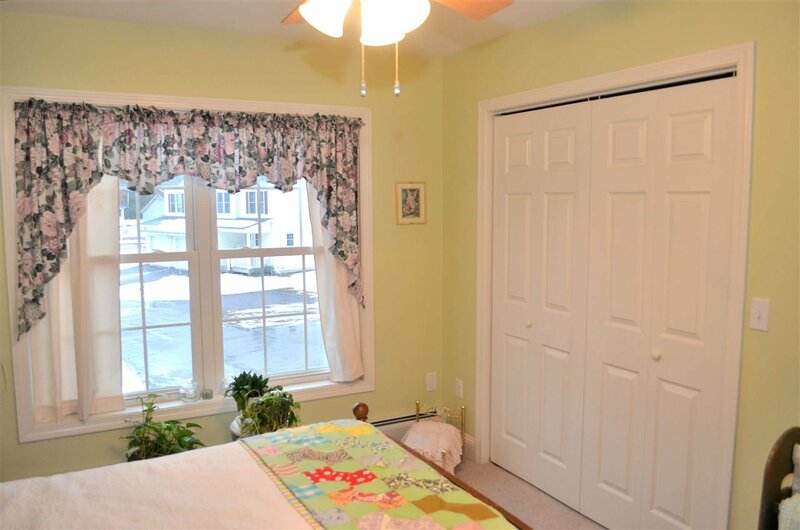 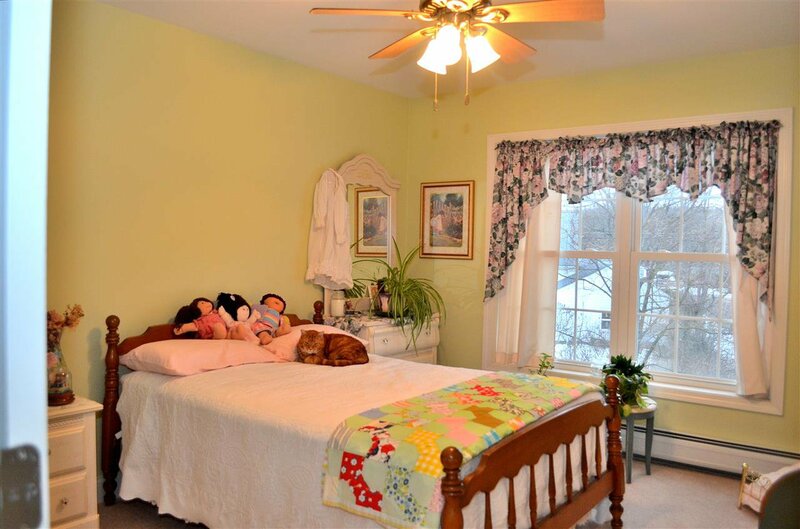 Master bedroom has a walk-in closet and a private full bathroom with double sink vanity including a linen closet. 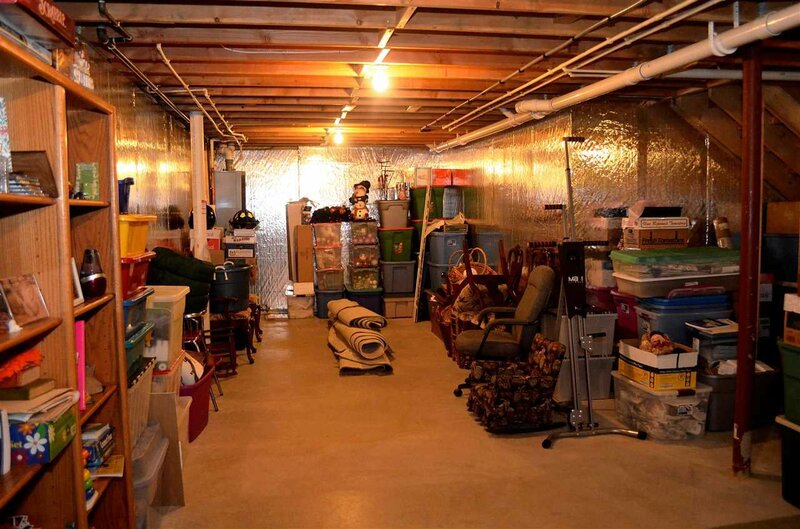 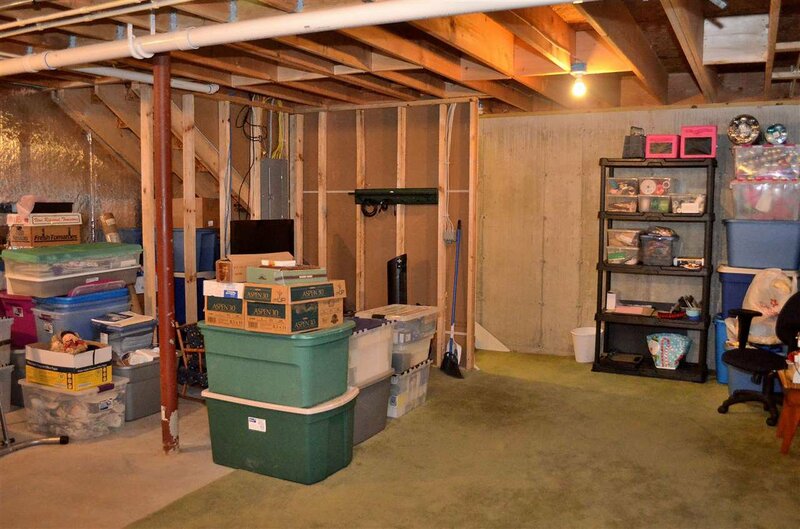 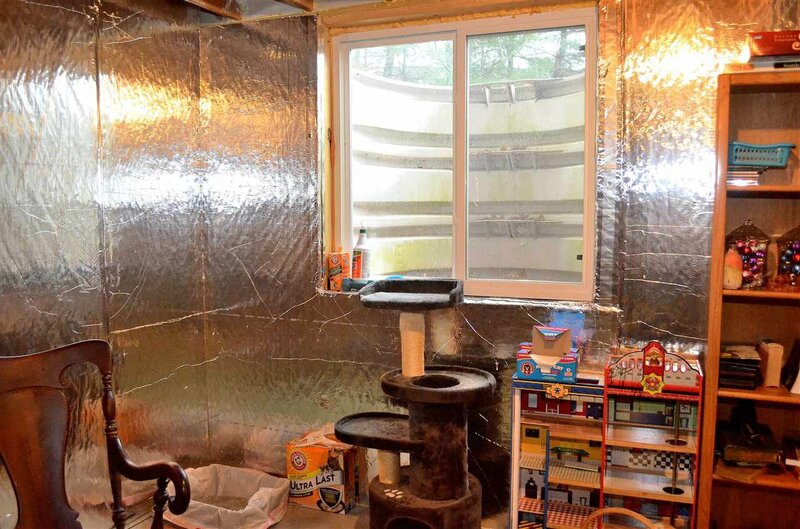 Full unfinished basement has egress window for safety and natural sunlight. 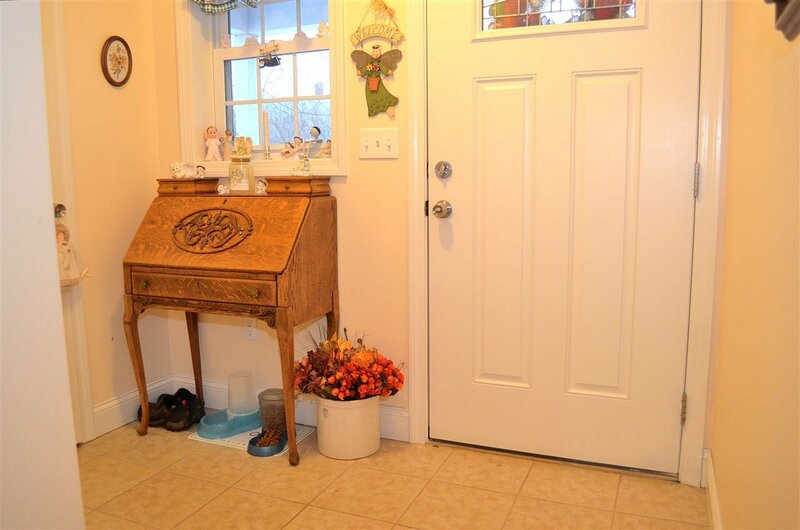 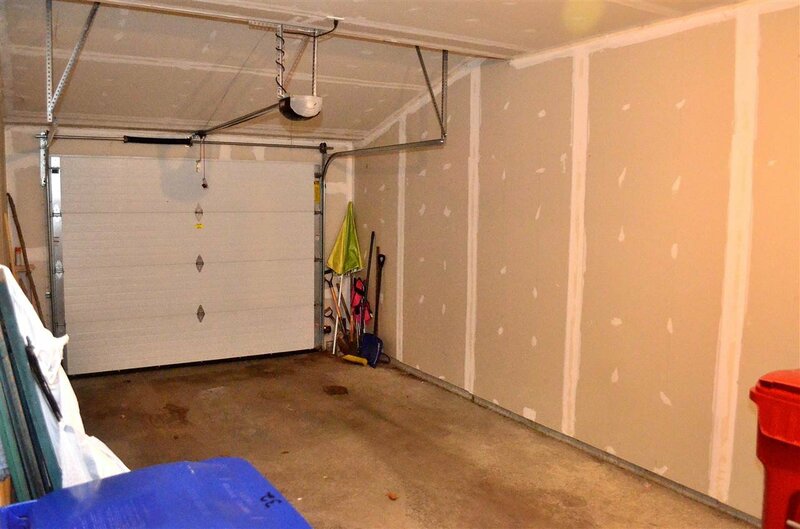 Attached garage allows for direct entry into home during the snowy cold Vermont winters. 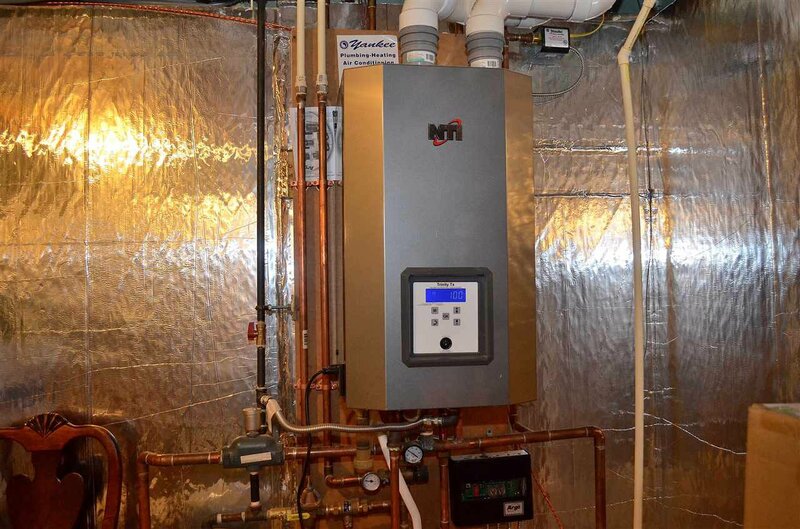 You'll appreciate the high efficiency of the natural gas boiler with on-demand natural gas hot water. 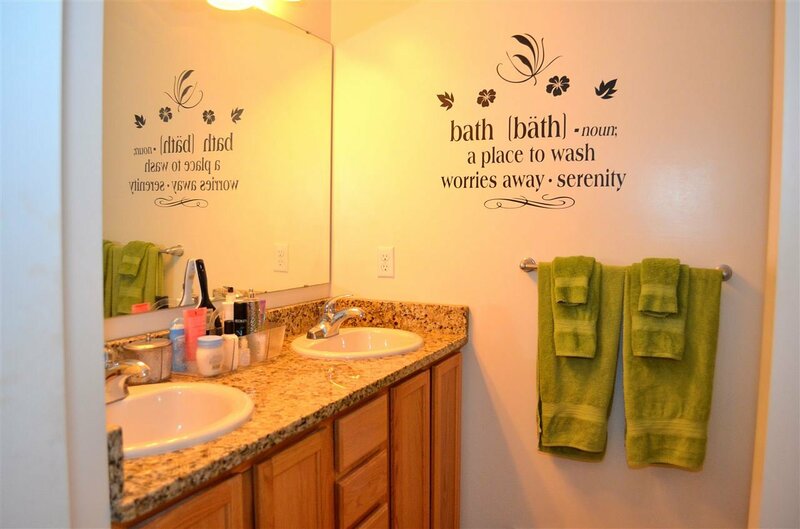 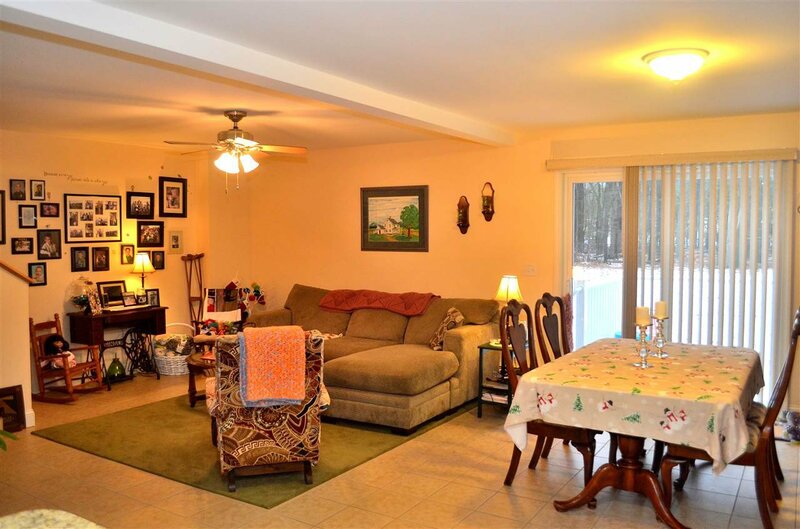 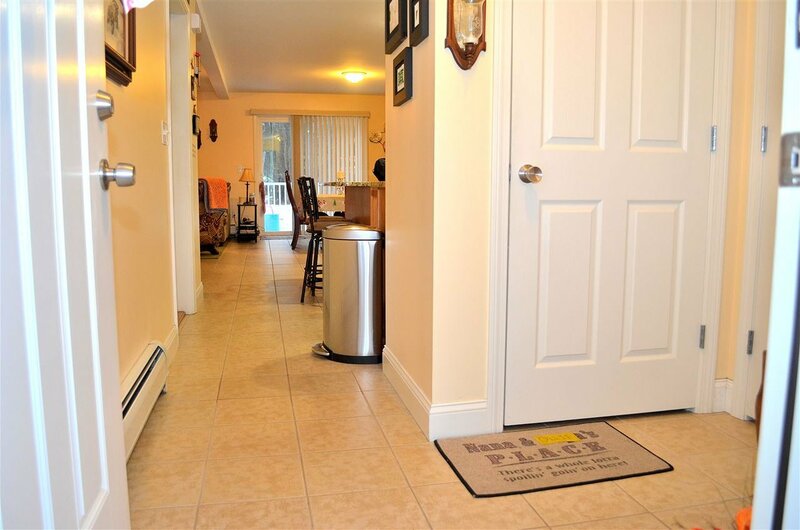 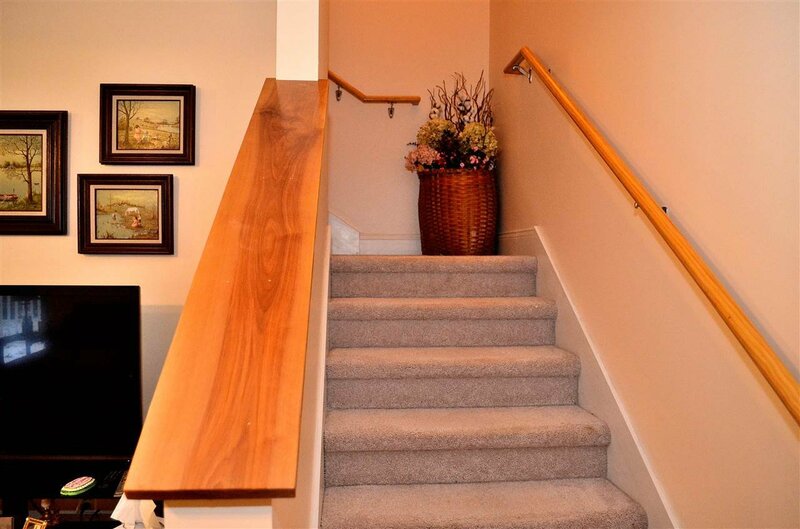 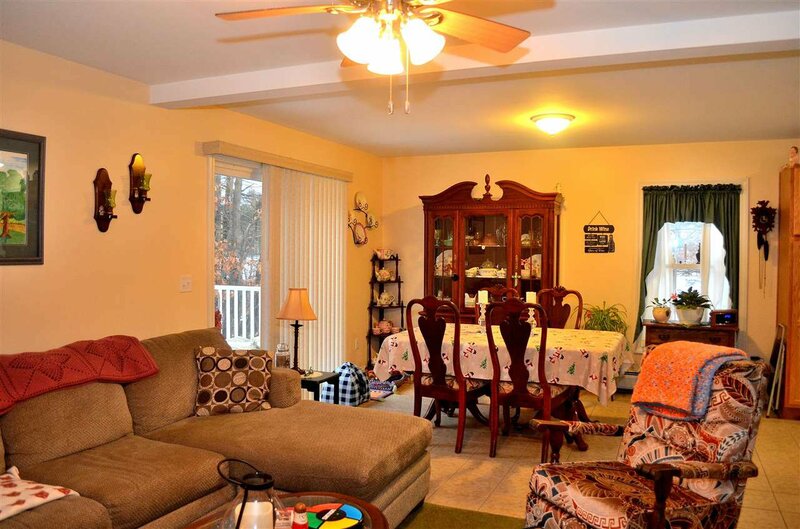 Come and take a look inside and see all that this townhome has to offer!